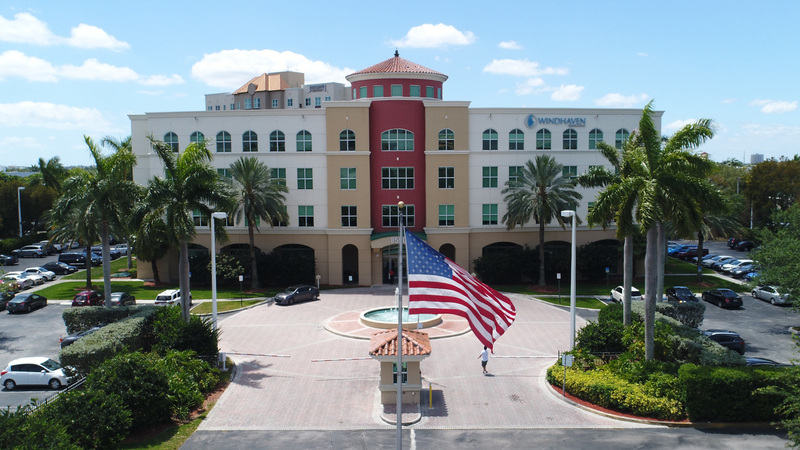 Shoma Centre is a true Class A building, a premier office space located in the heart of Doral. Shoma Group, an award winning real estate development company in Miami and one of South Florida’s most trusted developers, previously used this state of the art space as their company headquarters. Built in 1999, the four story building sits on a secure lot and is within walking distance of several staples including: the 82 acre Doral Central Park, Doral Golf Club and an extensive selection of restaurants and banks. Located close to both the Dolphin and Palmetto Expressway, the offices provide convenient access to Miami’s International Airport. Shoma Centre is a premium place for international business operations in Miami.